Installed along with our BrightPost™ padded column wrap, it transforms your basement into a bright, beautiful space for decades to come! As an additional benefit, BrightWall® keeps humidity and water vapor from passing through your foundation walls and into your basement. Call us for a Free Estimate today! 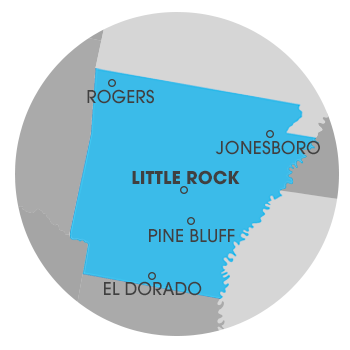 We service Benton, North Little Rock, Little Rock, Jacksonville, Greenbrier, Maumelle, Sherwood, Alexander, Mabelvale, Bryant, Hensley, Perryville and many nearby areas in Arkansas.